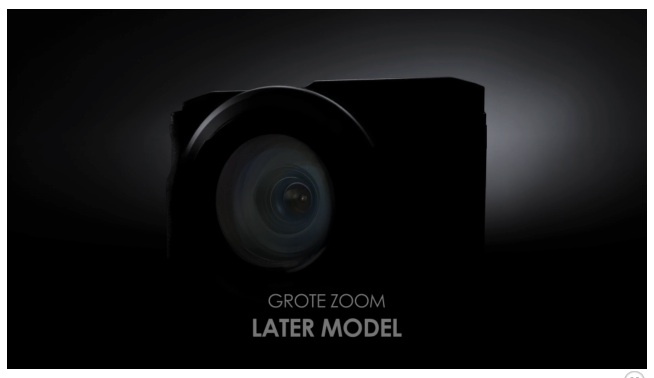 Canon teases the new superzoom and large sensor compact camera! 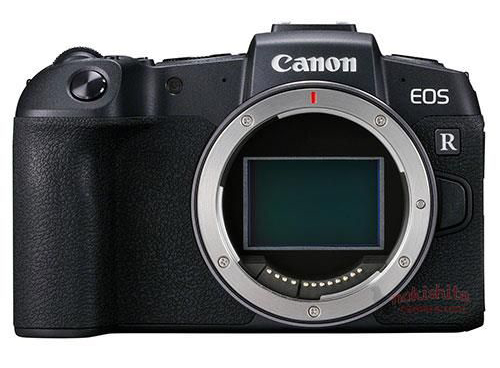 CanonWatch spotted that Canon Netherland teaser showing a new soon to be announced superzoom and large sensor compact camera. 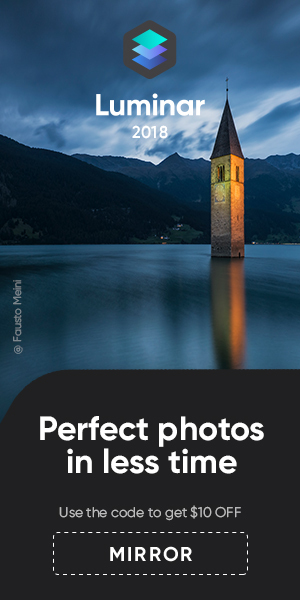 I guess it will feature the same Sony 20,1 MP 1 inch sensor as the G7x. 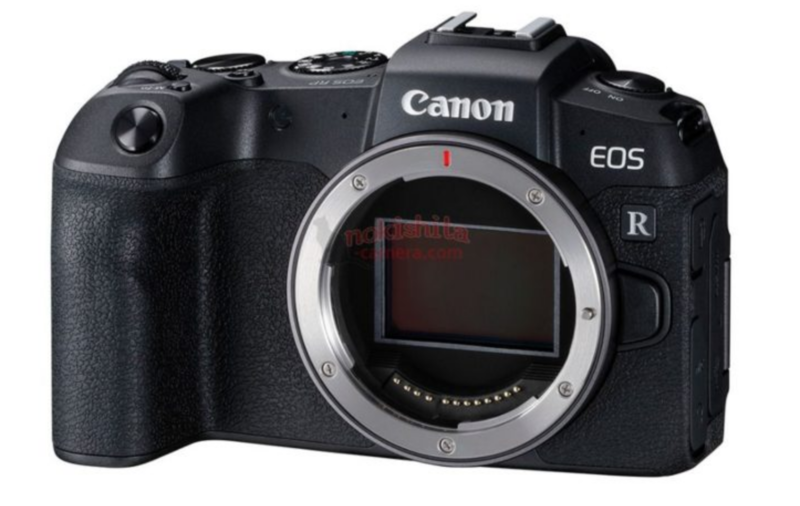 And it will compete against the RX10 and FZ1000 cameras. 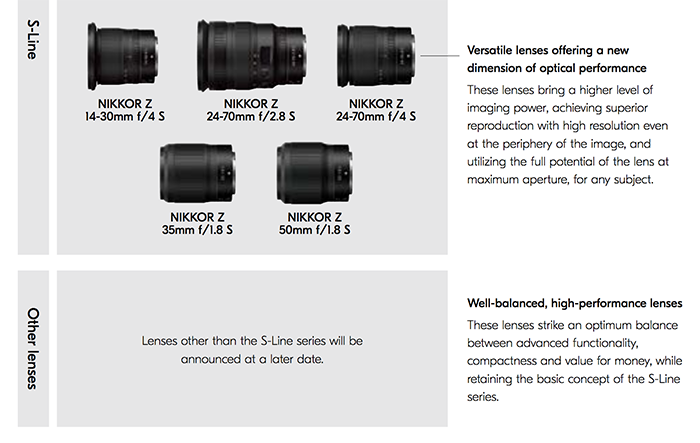 previous post: 50 Megapixel Full Frame sensor generation coming first quarter of 2015! next post: Sony, Olympus, Samsung announcement coming first two months of 2015!